Whether it was a weekend full of festivities or a full holiday season, our bodies need rest after periods of indulgence. The liver, the organ in the body responsible for detoxifying your food and preparing it for digestion, takes the brunt of the work when it comes to processing fat, alcohol, proteins and sugar. The liver is like the body’s air filter, weeding through the bad stuff and leaving behind only the good, supportive and pure. Naturally, the leftover gunk, including toxins, can build up in the liver and trigger indigestion, constipation and intolerance of certain foods, not to mention a range of other health concerns. A slow, weighed-down liver has also been associated with difficulty losing weight and even headaches, acne and skin issues. Who knew the liver was so important to our overall health and well-being? 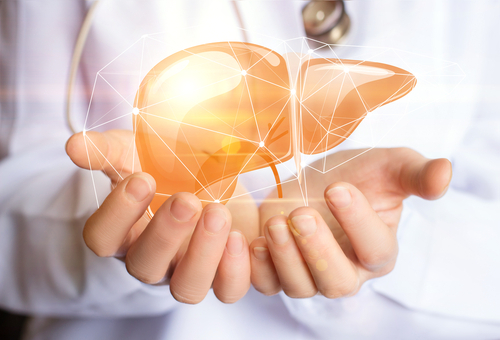 The fact of the matter is that long-term health relies on a clean, fully functional liver, and full-body cleansing—and ultimately, cleansing the liver—is a good way to provide your liver with the support it needs to thrive. Here are some reasons why you might want to consider starting a liver cleanse for health-boosting liver support. 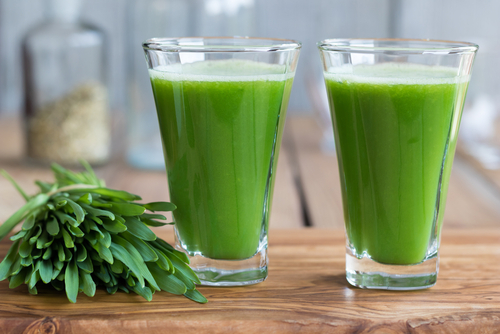 It Detoxifies—The main reason why you might want to cleanse the liver is because it improves the body’s ability to filter out toxins. A liver cleanse will help flush out any leftover waste, opening up the liver’s natural detox pathways and restoring its vibrancy and efficiency. It will also help support bile flow, which improves the liver’s ability to cleanse on its own and properly digest food. It Supports Healthy Digestion—As a result of the detoxification process, the liver is able to more efficiently and easily digest food since there are fewer toxins getting in the way. This helps to reduce constipation, indigestion, nausea, abdominal pain and other digestion-related issues. Improved bile flow also helps support more efficient fat digestion, helping your body better handle and manage the fat you consume. It Increases Metabolism—As you may know, when your metabolism goes up, so does your energy, and when your energy is up, you burn more calories. When leftover gross stuff is allowed to build up in your liver without the occasional flush, it slows down your entire body, leaving you feeling sluggish and unmotivated. Liver cleansing may support a healthy weight by assisting the body when breaking down fat. It Promotes Better Sleep and Mood—Another side effect of a toxin-filled liver is imbalanced hormones, which can lead to sleep issues—too much, too little or unproductive sleep—and affect your moods. Liver support supplements and full-body cleanses can help restore the body’s hormone balance, resulting in better sleep and better moods! Extra Benefits of Full-Body Cleansing—When you do a full-body detox, your liver isn’t the only organ that benefits. You’re also providing support to your gut, your cardiovascular system, your skin and your mood. Plus, some high-quality cleanses, like those from Hallelujah Diet, also provide antioxidant support to help your body defend itself from free radical damage. In other words, cleansing can be proactive and preventative! 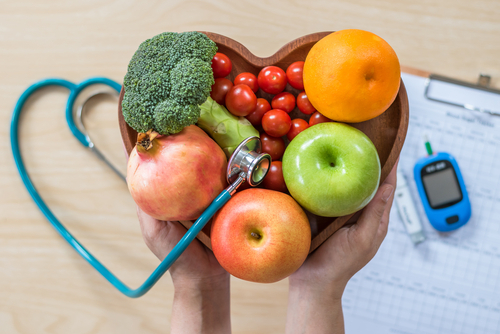 The two most important things you can do to equip your liver with the support it needs to thrive is to feed it liver-healthy foods and perform the occasional liver cleanse. 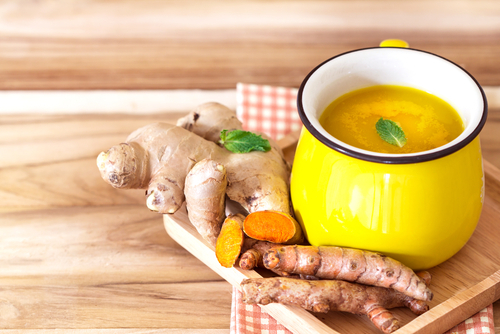 Eating good-for-your-liver foods like ginger, fish oil, nuts, leafy greens and turmeric can help support the liver by reducing inflammation and decreasing molecules that contribute to the development or worsening of disease. At the end of the day, you want to be sure that your liver is doing its job well and that it isn’t being slowed down by extraneous factors. Hallelujah Diet can help you integrate healthy liver cleansing into your life, leading to full-body support and better overall health. If you have specific questions about which liver cleanse is best for your specific needs, you can always reach out to us at 800-915-WELL for personalized advice. I am surprised that you are suggesting fish oil in keeping the liver cleansed considering how polluted the waters now are, and it is an animal product. There are plant versions of Omega 3s available instead of fish oil, and you do not tell people what those are, or explain why you are suggesting that they take fish oil. Thank you for this important blog on our often neglected liver. The liver is most valuable for filtering out the toxins and horrible foods we put in our bodies. As stated a cleanse like the Perfect Cleanse Kit is so important for flushing out the impurities in our liver and to help it to function properly. Thank you for all the supportive information. Thanks for the this article. 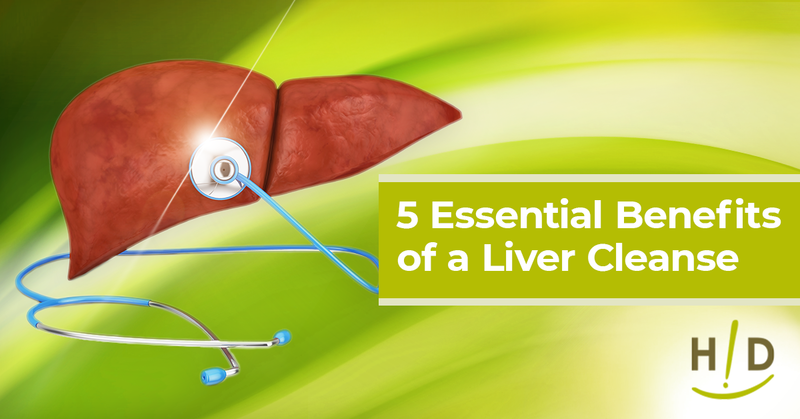 It’s easy to not think of the importance of keeping your liver clean. This is great information! 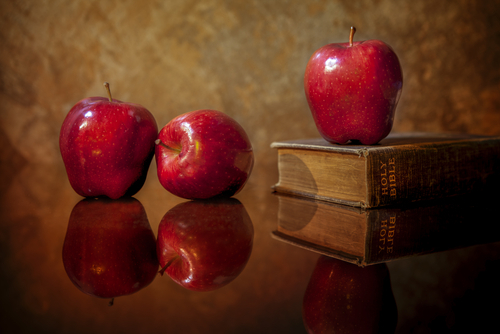 This article is awsome….Good information about the liver. Some people dont realize how important the liver is. I have the liver cleanse from HA and I did use it. I see now how important it is to keep your body rid of toxins. Thanks again for the great information about my liver.